A cold store for air freight shipments was built at the World Cargo Center (WCC) at Leipzig/Halle Airport so that complete aircraft loads of temperature-sensitive goods can be stored. The new HygroPalm HP32 is a versatile handheld instrument compatible with all HC2A and HC2 probes, it is able to perform spot measurements and logging of relative humidity, temperature and psychrometric parameters. 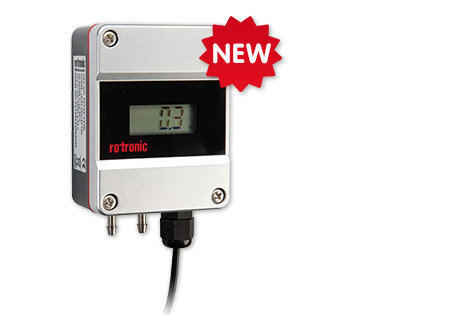 The adaptive RMS Rotronic Monitoring System is the perfect solution for a wide range of applications. The new PF1 series comes now with stable MEMS diaphragm sensor to expand our Differential pressure portfolio. Our PF1 is perfect suitable for HVAC applications! Rotronic measuring instruments and monitoring solutions are easy to use, need little maintenance and conform to GAMP and FDA requirements. 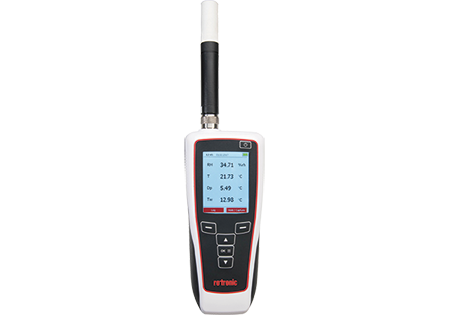 The portfolio – known particularly for temperature measurement and monitoring of relative humidity – includes industrial probes, humidity sensors, measurement probes and data loggers, handheld instruments, transmitters and OEM products. Apart from humidity and temperature measurement, it is designed for monitoring of CO2, differential and process pressure, flow, dew point, water activity and analog signals. 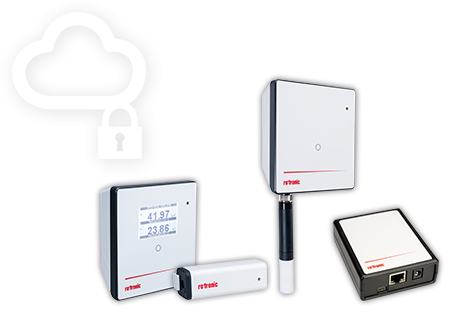 The HW4 software and Rotronic Monitoring System (RMS) monitor various measured data – simply and reliably. 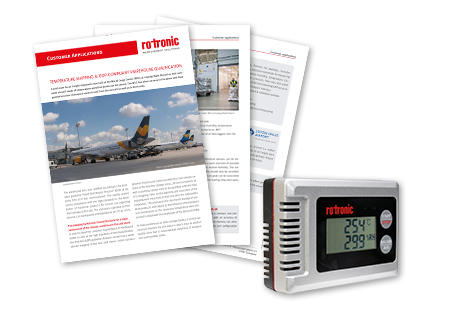 Services such as mapping, validation and calibration round off the Rotronic portfolio. 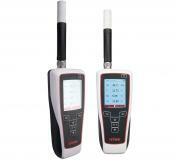 Rotronic Monitoring System Do you Need help?